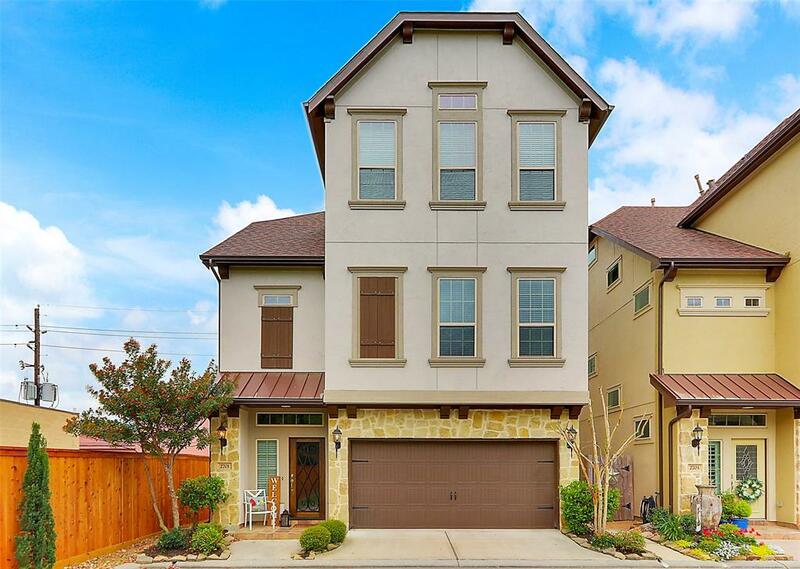 Stunning 3 story home in a beautiful Kingwood Neighborhood. 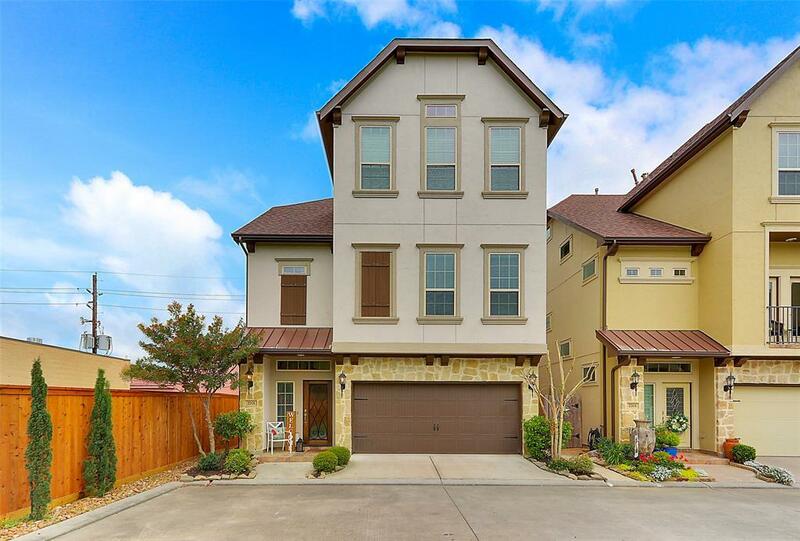 Open Concept living great for gatherings features Texas size backyard w plenty of room for entertaining or outdoor activities. Soaring ceilings with spiral staircase in entryway. 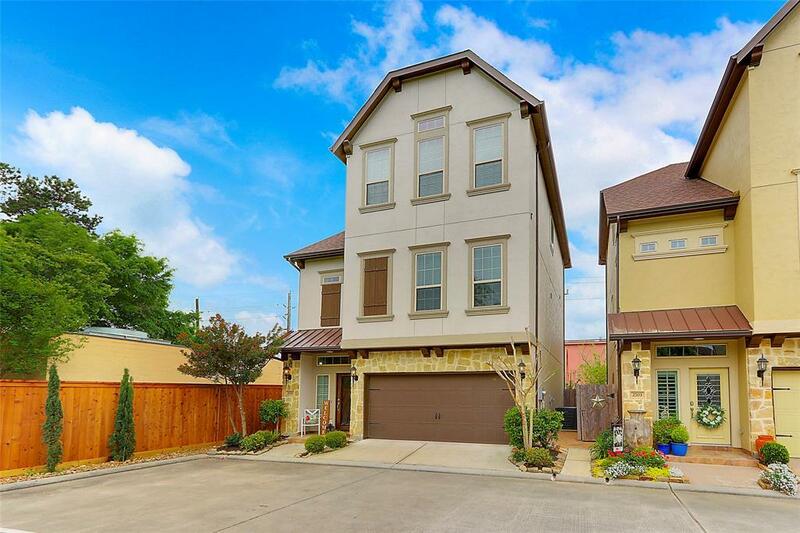 1st floor features tons of storage & 2 bd rms w/ J&J bth rm. Eat in kitchen on the 2nd floor boast ample granite counter, stone backsplash, island, gas cook top overlooking lrg family & dining rm. Located off the kitchen is a flex room & hlf bth perfect for office space. Spacious mstr suite on 3rd floor features high ceilings & spa like bth w granite counter tops, separate dual vanities, jetted tub & oversize shower. 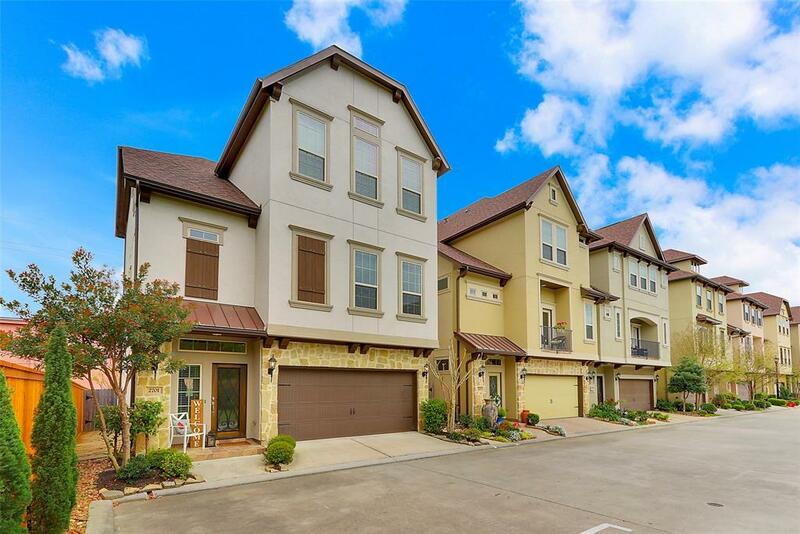 Walking distance to Kingwood finest restaurants and shopping.